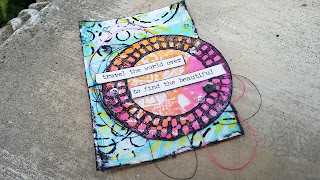 I love making Gelli Prints, but I have a really hard time using the prints on projects. I end up with stacks and stacks just sitting there. 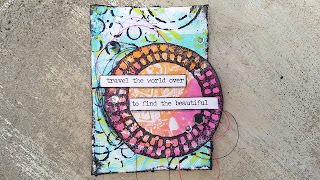 So today, I challenged myself to actually use the Gelli prints I made. I used the lighter color print for background. All I had to add was some darker colored stenciling and it was done! 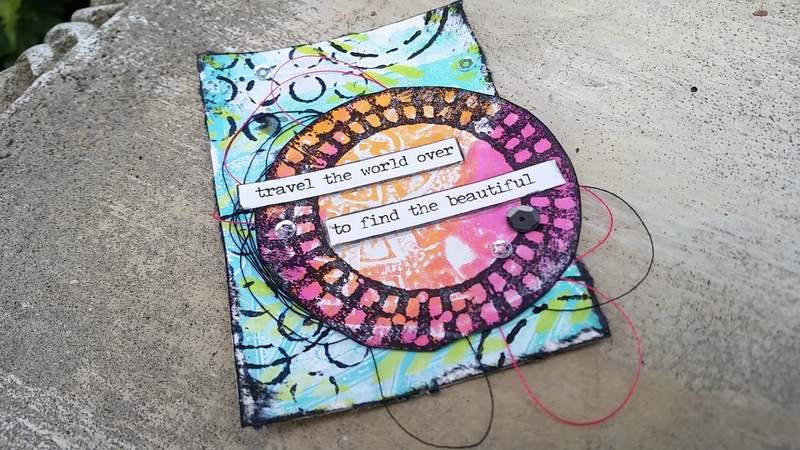 My Instgram friend Debbie (@debbiekenn) suggested using the prints to make embellishments. Stamping on them like I did here, making flowers, or paper piecing. That got my mind racing with ideas! I also like to only make a few prints at a time. This way, they don't stack up and become overwhelming. 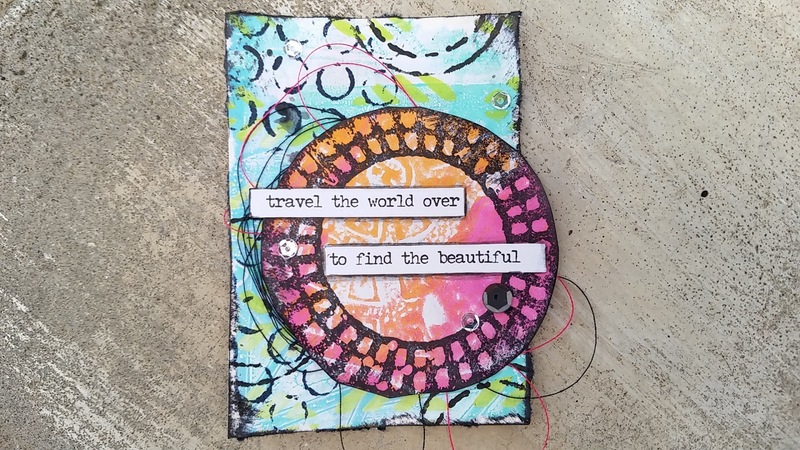 How do you use your Gelli Prints?